A Velocity party is fun and exciting. 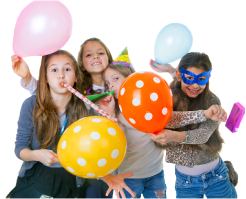 Have a look at the fantastic party options and our experienced party planners will work with you to create a memorable occasion. 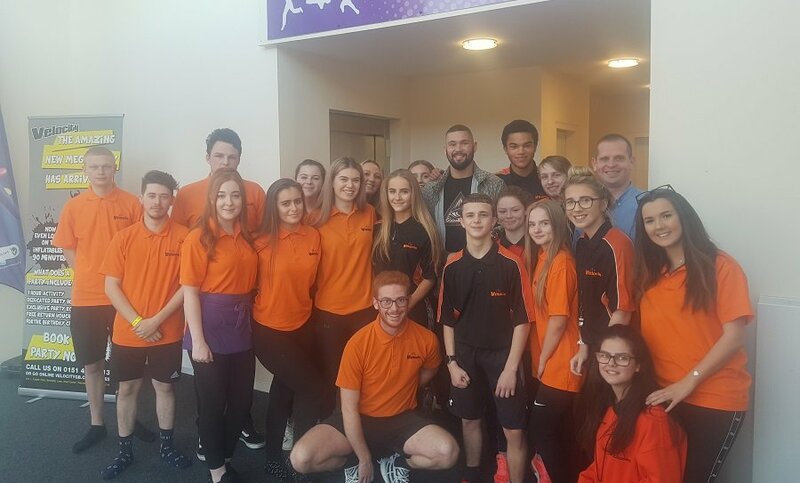 Recently, we welcomed World Champion Boxer, Tony Bellew and his family to a tailored kid's party. Our experienced planners worked with him to create his perfect bespoke party experience! 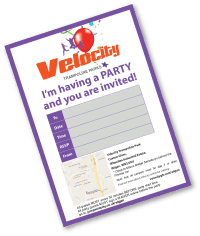 Why Choose Velocity Widnes for a Kid's Party? Give your kid the perfect birthday treat with hours of inflatable fun! Our park is based in Widnes and features a dedicated party host to ensure everyone enjoys themselves, whether that involves bouncing on an inflatable course or stuffing their faces with all the pizza and ice cream they can handle! Kids love to be wild and there isn’t a more fun or safer way to celebrate with friends than at Velocity. After the bouncing we have so many options for any request whether it’s in the party rooms or cafe area. Parties can be a hassle to organise – so let Velocity take the all the pressure off you to enjoy your special celebrations.